We might not admit it, but the cost of a destination is one of the large factors to take into account when deciding on your next destination. 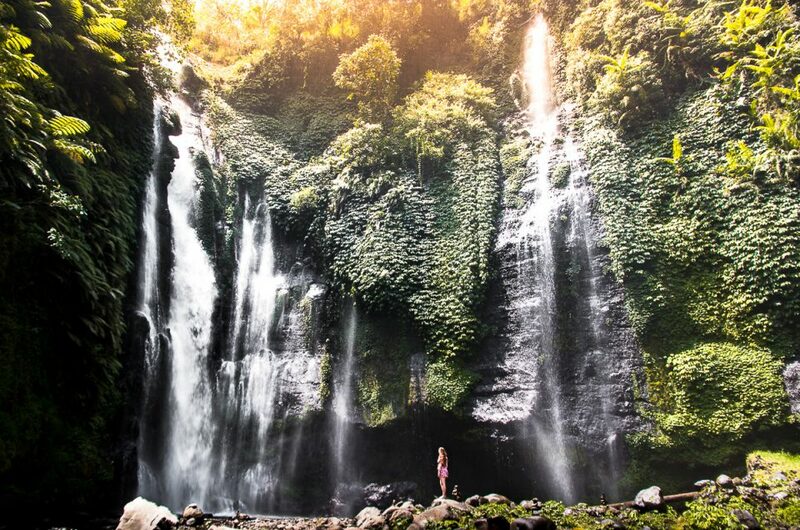 Lower costs means a longer vacation, and who wouldn’t want a longer vacation. 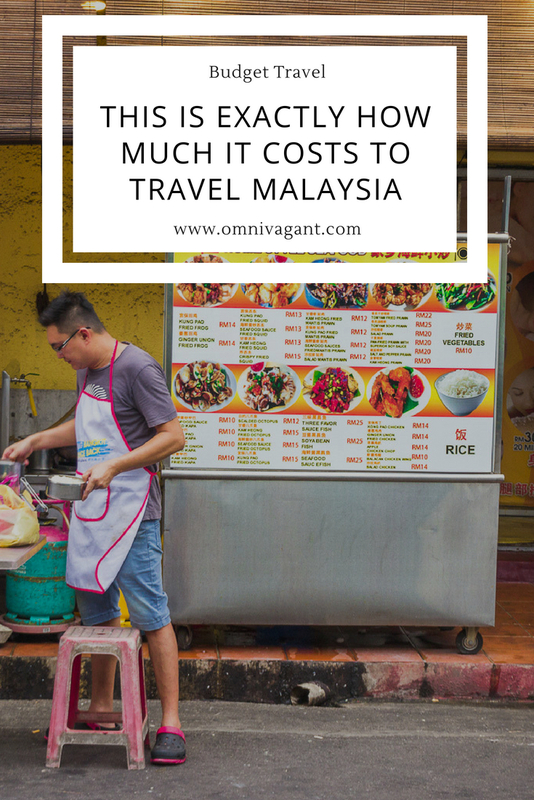 Lucky for you, and me, the cost of travel in (Peninsular) Malaysia is quite low, and if you watch your money it won’t break the bank. 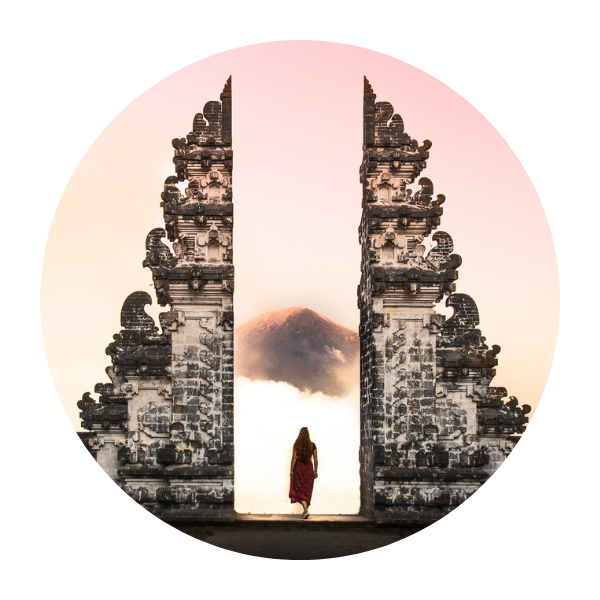 As we have not traveled to Borneo Malaysia this article specifically focusses on the cost of our 16 day backpacking adventure in Peninsular Malaysia. During our 16 days we spent a 3198 Malaysian Ringgit, so let’s make it 3200 to make it easier for all of us. With the conversion rate at that time this comes to a total of 777$ (1 MYR ± 0.25 USD during our travels). Find below a specific breakdown of our cost for accommodation, transport, activities and food/drinks.. Exploring beautiful temples for free helped us stay on budget! We at Omnivagant travel on a budget, our aim is to travel as long as possible in the end. We take public transport wherever we can or prefer to walk (if possible) instead of taking taxis everywhere. We have not taken any taxis in Malaysia, instead we downloaded the app Grab, which is similar to like uber and a lot cheaper then taxi’s, no credit card needed. You can download the Grab app here. We occasionally splurge on a nice dinner, I mean who doesn’t love food? We prefer a private room over a dorm room. We plan our budget in advance for a certain destination which helps us stick to our budget. We don’t like tours and prefer to visit sights on our own. We travel slow and stay an average of 3 – 6 nights per destination. We select activities on our interests and cost per activity. There are plenty of free activities and sights to see in any city or town you will visit! The costs for accommodation in general is quite low in Malaysia. Besides that there is a large variety of accommodation available, you will find dorms in hostels for solo and budget travelers, private budget rooms, AirBnB and many many luxury resorts and hotels. Depending on your budget and preferences you can keep the cost low, as we tried to do, or of course, increase them if you are seeking for a bit more luxury. 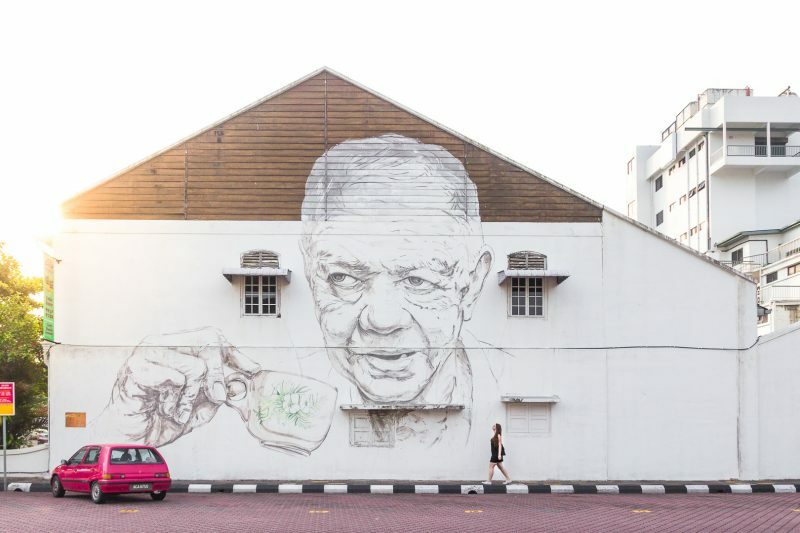 Kuala Lumpur – 37$. In Kuala Lumpur we booked an AirBnB in a prime location. In this AirBnB we had our own studio, including kitchen, and had access to a large swimming pool and gym. While a bit more expensive, we also got a lot of facilities we might not have had at a mid range hotel where we would have paid the same price. 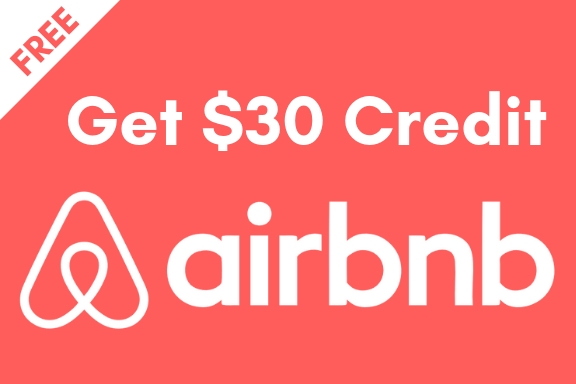 sign up here now for AirBnB and you will get 30$ credit that you can use on any of your future bookings! 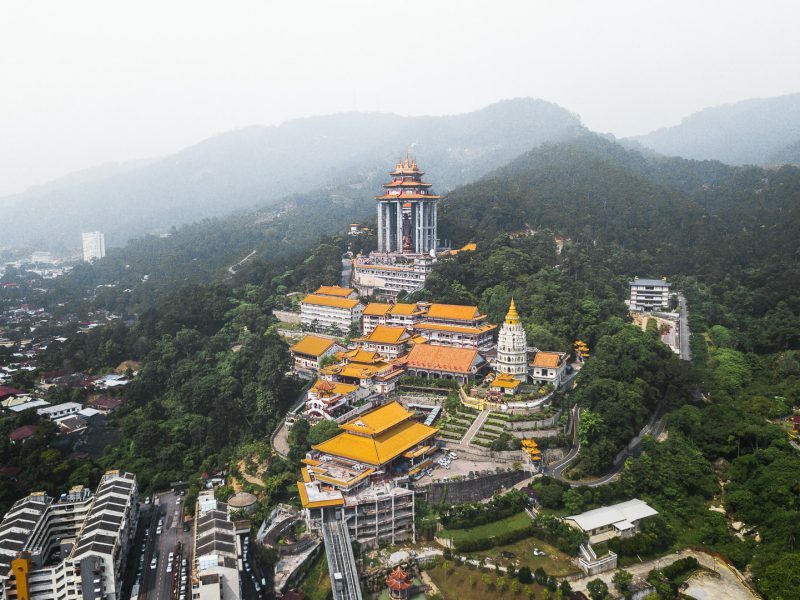 Ipoh – 15.34$. In Ipoh we found another budget AirBnB, a private room with private bathroom, close to the old town and including free breakfast. You can find the AirBnB here to have a better idea of where we stayed at. 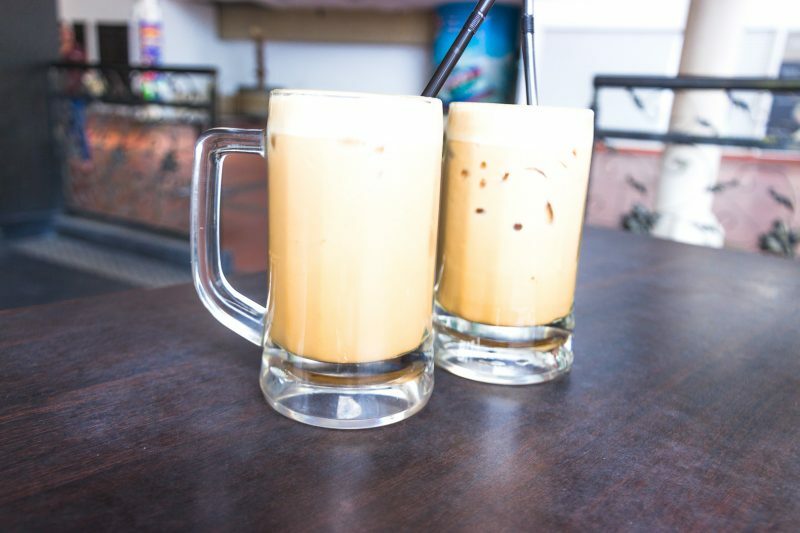 Penang – 14.11$. Due to George Town, Penang being a large tourist destination we realized the prices for accommodation are slightly higher over here, hence we opted to stay in a dorm room to cut down our costs and leave more room for food (yumyum) and activities. We stayed at The 80’s Guesthouse and highly enjoyed our stay! You can find the hostel here or other hostels in Penang here on Hostelworld.com. Malaysia has a rich and diverse cuisine. You can find middle eastern influences, Chinese influences and Indian influences everywhere. Street food is widely available, and cheap. 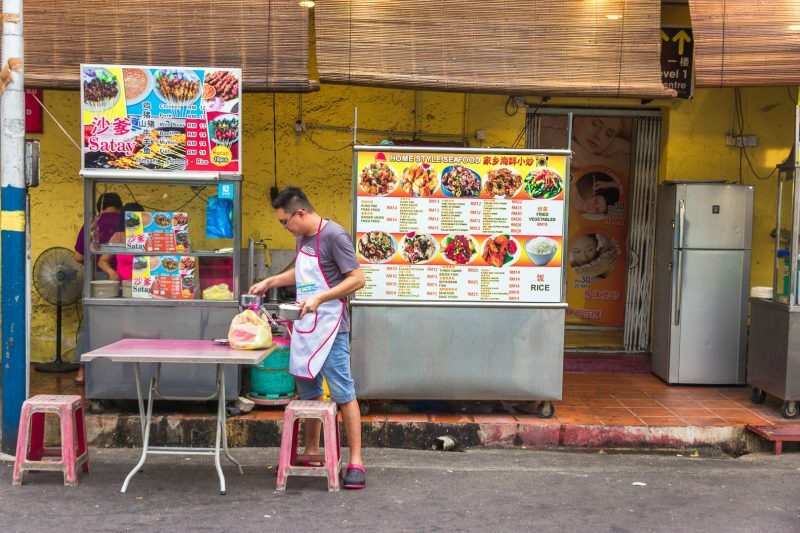 If you are not too keen on eating street food you can also find a large amount of food courts in shopping malls in Kuala Lumpur and Penang where they offer delicious food for low prices. 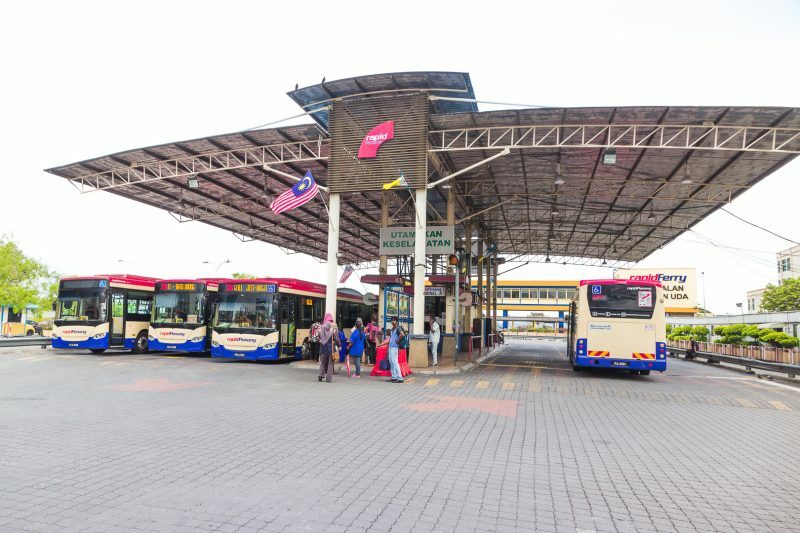 Malaysia has a great public transport network. There is a large variety of transport you can take, from plains to buses and trains between cities with almost all of them being comfortable and of good quality. Within cities you can find trains, buses and metros, all often a lot cheaper then taking a taxi. We would highly recommend booking buses in advance with Red Bus and to download the Grab app to your phone for cheap and easy taxi rides! Now these costs below might seem like a typo, but it is not, this is really how much we have spent on our activities. While we have seen some beautiful sights, and had to pay a little bit of money for public transportation to get there, almost all of the sites we have seen were completely free (yay!). 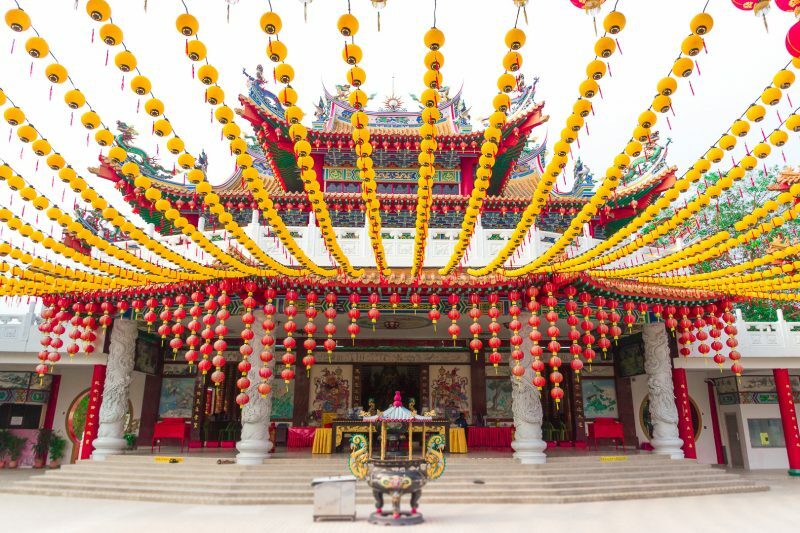 Some of the sights we have seen include the Batu Caves, the Thean Hou temple, street art in Ipoh and George Town, beaches in Penang and the Kek Lok Si temple. 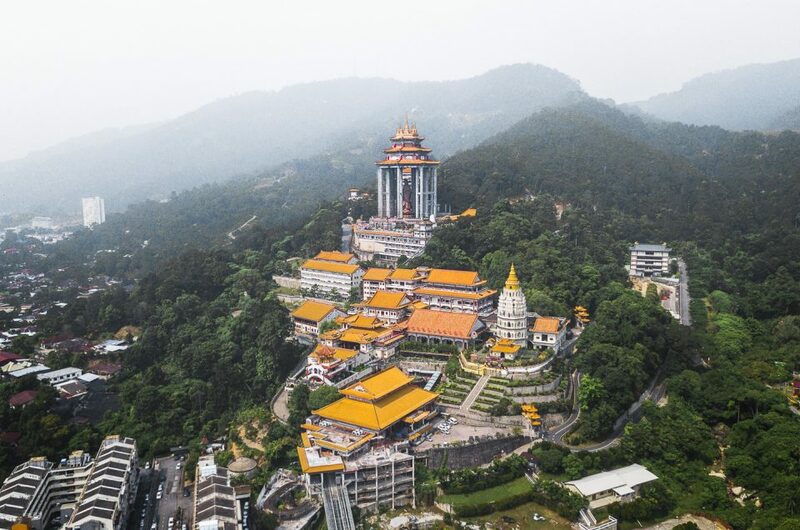 The Kek Lok Si Temple in Penang: 2.19$. We spent 6MYR to take an inclined elevator to the top to see the statue and used 3MYR for wishing ribbons and donations to the temple. So now we have covered all the main categories of costs on the road, there are always these items that you just can’t place anywhere, hence our little miscellaneous category. Find below exactly how much this was and what kind of products we place under this category! Stayed in a private room instead of studio in Kuala Lumpur. Ate less… the food in Malaysia is just too tasty. Eat only street food; which is delicious and a whole lot cheaper. Stayed in dorm rooms which is roughly 5 – 10$ a night, but that is just not us.